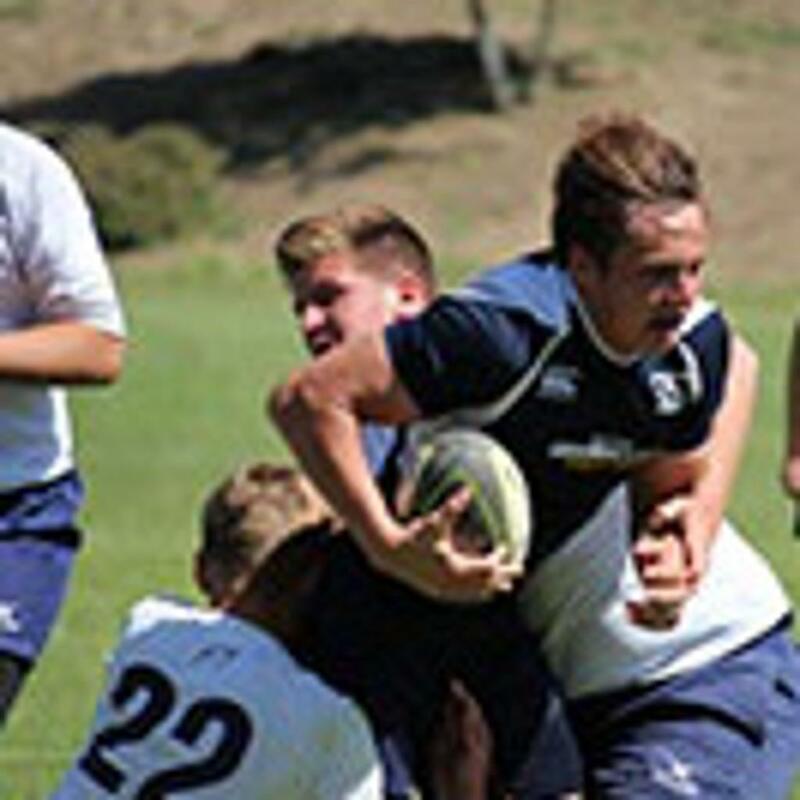 The Back Bay Youth Rugby club was first established in the fall of 2004 with only a few kids that wanted to play rugby. At our very first practice we only had 7 players but by our first match we had 14 players, enough to field the match. We won that first game, and many more since then, and have grown from 14 players to over 200 boys and girl youth players. We are now competing in all youth Southern California divisions from U8 to High School boys and girls teams. Our players come from Costa Mesa, Huntington Beach, Westminister, Irvine, Santa Ana and other cities throughout Orange County to play with us. We have over 20 dedicated coaches on staff, all certified by USA rugby and background checked. Many of our coaches have also competed at high levels of rugby in Australia, New Zealand, England, Wales and the United States. ALL of them are rugby players through-and-through!!! 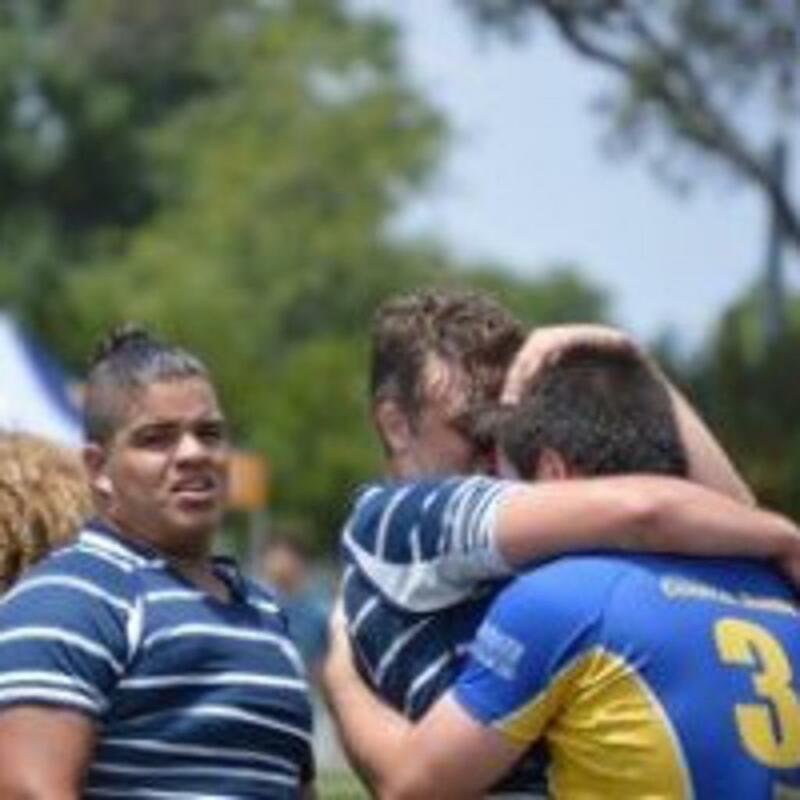 ©2019 Back Bay Youth Rugby / SportsEngine. All Rights Reserved.